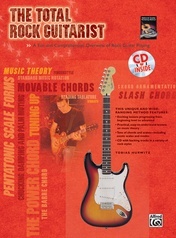 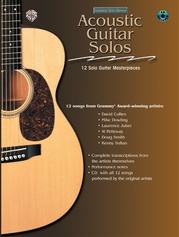 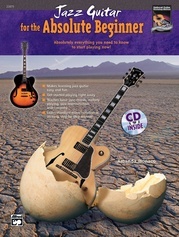 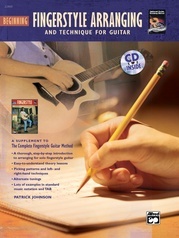 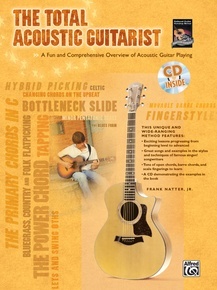 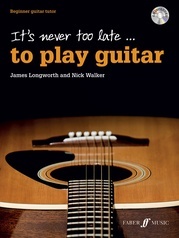 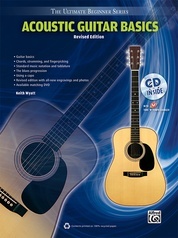 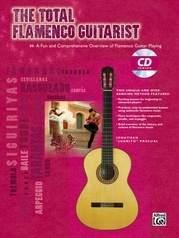 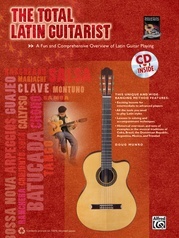 The Total Acoustic Guitarist is an exciting journey through the diverse world of acoustic guitar playing. 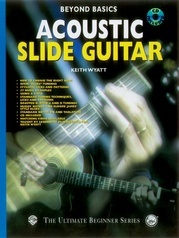 You start by strumming some basic tunes and end up slapping, tapping, and sliding your way through some cool and funky arrangements. 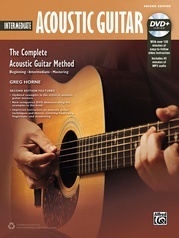 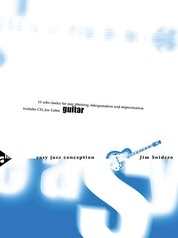 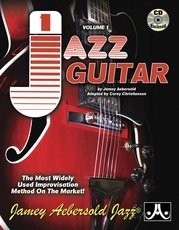 This wide-ranging study of the acoustic guitar is for players of all levels. 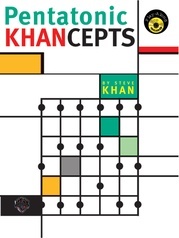 The book touches on contemporary stylings and also tips its hat to the greats of the past. 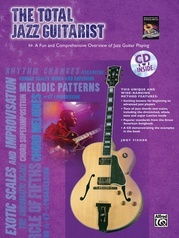 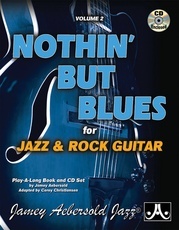 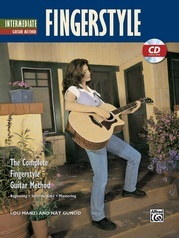 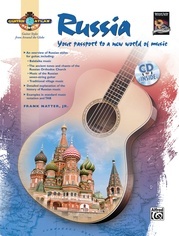 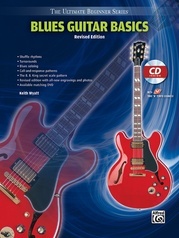 A CD with backing tracks in different styles to jam over is included.